NEW MVS MEMBERSHIP... JOIN TODAY! Runners and volunteers, unfortunately we learned this week that we will WILL NOT BE ABLE TO PARK AT RIVERWALK this year on Patriots' Day. Their lot is at capacity and cannot accommodate us. As disruptive as the late change of location is, please respect their decision and DO NOT PARK in their lot unless you have permit to do so. THEREFORE WE HAVE CHANGED THE BUS2BOSTON PICKUP LOCATION. PICK UP AND DROP OFF WILL BOTH BE AT THE THE TRAIN STATION. WE WILL ALSO DROP FOLKS DIRECTLY AT SALVATORE'S IF PREFERRED. 8 MINUTE WALK TO/FROM SALVATORE'S. The MVS Coaching program for Spring 2019 is now in progress. We offer two different sessions each week for 12 weeks. 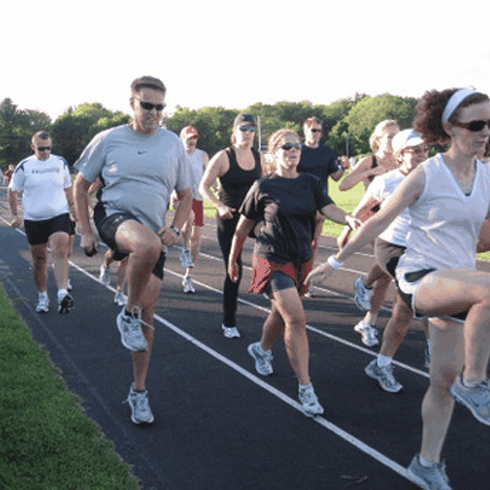 You can choose between track sessions on Tuesday nights at North Andover High School, or Hills, Drills, and Skills sessions Thursday evenings at Breakaway. For the extra motivated, you can choose both for less than twice the cost of a single session per week. 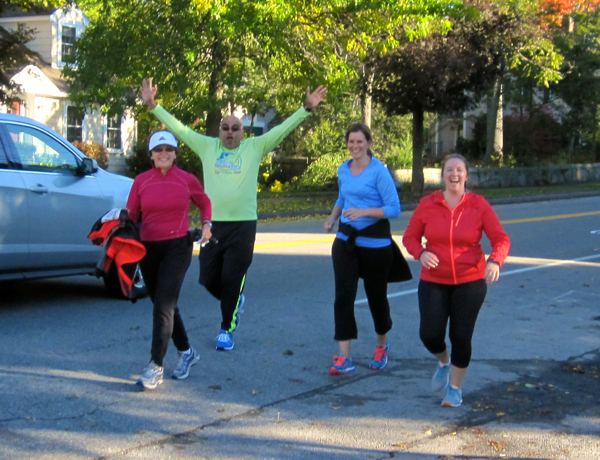 It's not too late to sign up and start boosting your fitness with Spring Coaching programs. 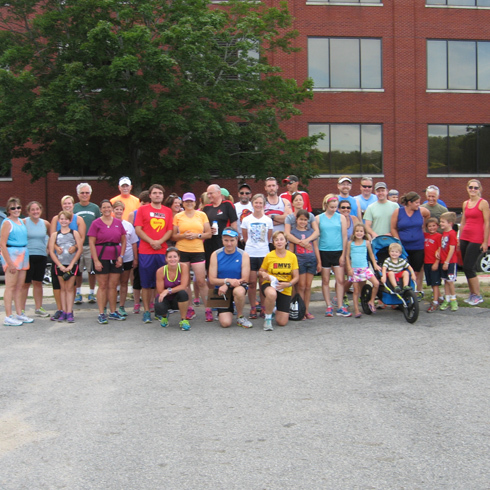 Merrimack Valley Striders was founded in 1979 with the mission to encourage and enhance running at all levels. Every member of MVS is respected as an athlete: whether young or old, capable of winning races or further back in the pack, seasoned marathoner, or a member who is simply seeking to improve his or her health. 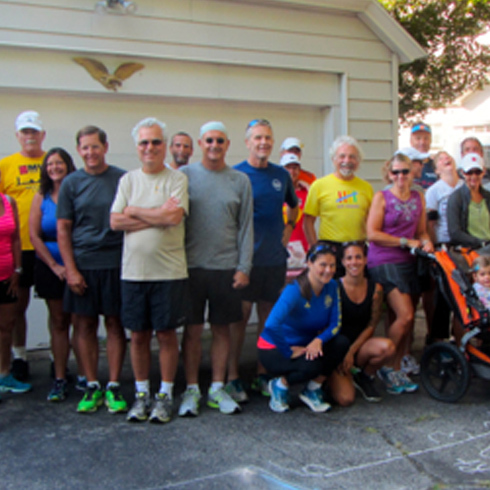 Though we were founded in the Merrimack Valley of Massachusetts -- north of Boston, south of New Hampshire – we have grown and our reach touches runners as far away as Florida and California.